Reviewed by Dan Hastings on January 14th, 2018, playing on PlayStation 4. 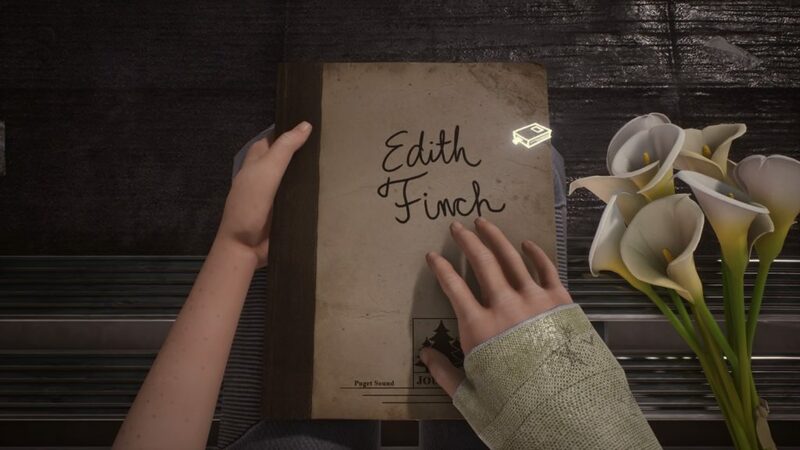 What Remains of Edith Finch is a sort of interactive novel, that tells the story of a curse surrounding the Finch family, that has lead to the death of almost every member of the family dating back to the early 1900s. 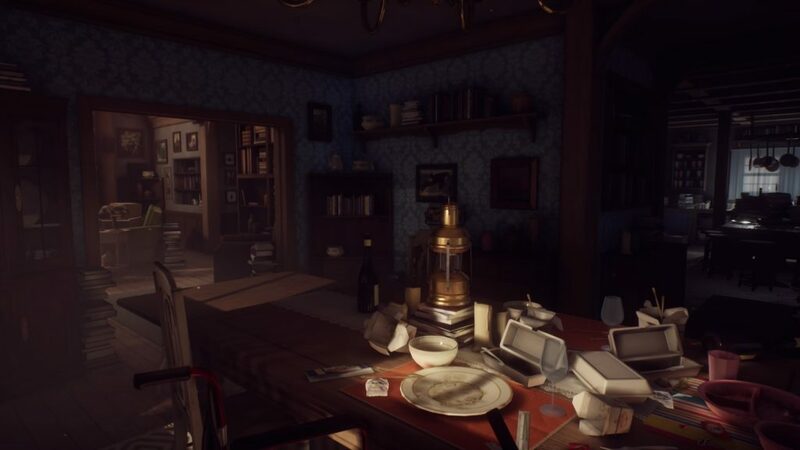 You play as Edith Finch, the last surviving member of the Finch family as you return to the abandoned family home for the first time in several years. As you explore the house, you recall your childhood memories and relive the events that led up to the death of various family members. With family tree filled with eccentric and unusual people, you will find yourself being pulled into this story, eager to discover more about this tragic curse. The game starts with you standing at the start of the road that leads up to the old Finch house. From the get-go, you will notice how dangerously unstable the structure of the house appears to be. This style of unpractical design is used throughout the house and gives this game such an incredible charm. There is an element of humour hidden underneath all of the tragedy and part of this surfaces with the unusual layout of the Finch house. Almost everything about it is so incredibly impractical that it stops the game from being relatable to reality and therefore stops the game from being depressing. A bit like how things are with the Series of Unfortunate Events. Although the house is filled with death and sadness, the events and setting are so detached from reality. This detachment helps keep you away from the negative and just exposes you to this weird home with an unusual history. The interior of the Finch house is filled with books and clutter. There are bookshelves found in almost every room in the house and every little nook in the house is being used to store something. It gives the house a lot of character. The first thing you notice that seems odder than everything else is the doors of the house. 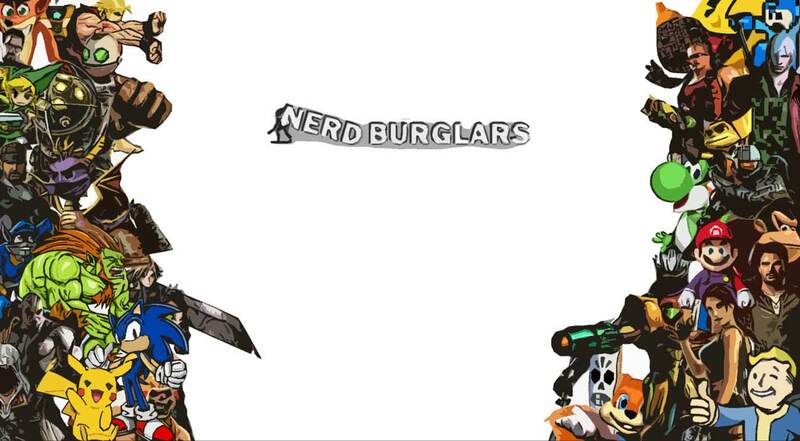 They have all been sealed shut, with an eyeglass being the only way to see what is inside. After a family member dies, their room is sealed up almost as a shrine to them, with no one ever allowed to enter the rooms again. As you can imagine, the house soon ran out of rooms and this is what has led to the unusual architecture of the house. However, the house contains a lot of secret passages which eventually allow you to gain access to all of these rooms to discover the secrets they hold. The visual style in this game is quite attractive. The lack of monsters and highly detailed NPCs has allowed for a highly detailed and good looking game. The house contains so much detail. This is both in the amount of stuff cluttering the walls and surfaces, but the items themselves contain a lot of detail. The texture quality is partially cartoony which gives it a really nice look when you step back and take in all of the detail in the most simple areas of the house. The game breaks away from the house setting when you relive the events that lead up to a persons death. These scenes can often take you back in time and take you through some very unusual locations. There was a nice variety to the stories of each death, making each one as interesting as the next. By the time you get to the end, you feel as though you know the family and feel a sense of sadness for those that have died. The house appears as though it was once a place that was full of life and it is sad to see that it has all come to an end. One thing that really stood out toward the end was the feeling of peace. There was no sadness, anger or particularly fear. The narration given by Edith was so very convincing that you began to feel the feelings she was describing. What Remains of Edith Finch is quite a short game. It took me about 4 hours to beat it and I made sure to explore every inch of the house. I wasn't quite ready for the game to end. I wanted to spend more time in this home, find out what other secrets it had, hear some other family stories, relive more memories. In a short space of time, I managed to get so invested in this family and the peculiar life they all lived. I really enjoyed every minute of this game. It will likely be a long time before I get to play another game as enjoyable as this. For games that are so beautiful, they bring a tear to your eye. A story that makes you forget you are playing a game. The voice acting helps bring this game to a new level. MEIN LEIBEN! Interesting characters that are realistic. There should be more content in the game. The Finch family has an engrossing history. The impractical design of the house adds so much charm to the story. I wish it was longer. The story is very short. 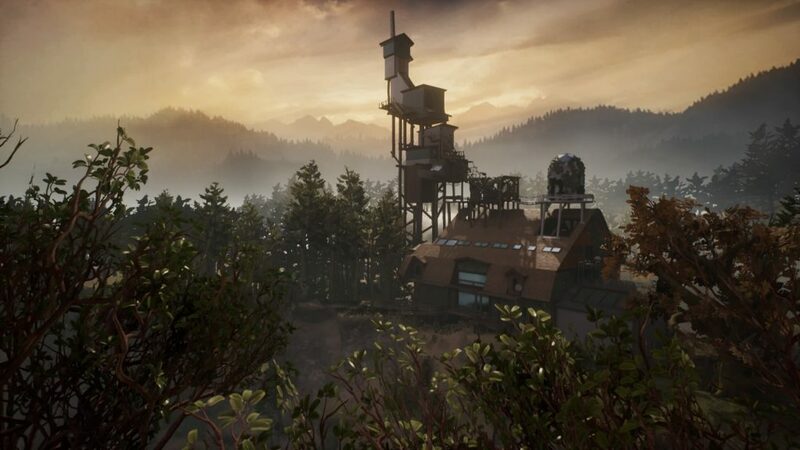 The story of the Finch family is not just unique, but it is told so incredibly well that you can't help but get sucked into it. You finish with so many questions you would love to ask the odd people that lived in this unusual house. The game feels a little too short, but every minute of gameplay that is there is an absolute pleasure to experience. 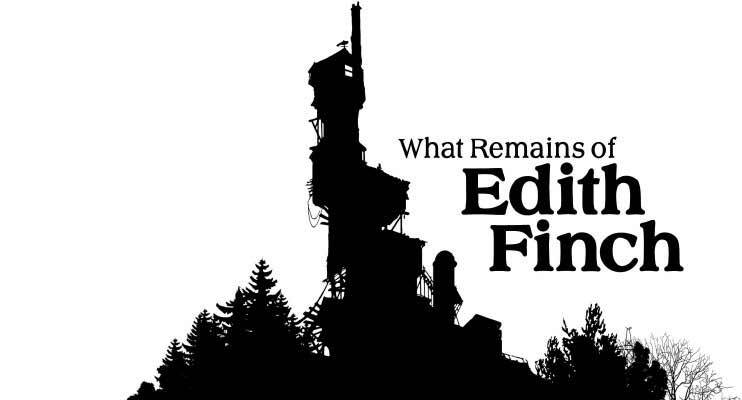 What Remains of Edith Finch is a story that really stands out and is one that you will want to experience for yourself.